Food is so much more than the actual food itself. It brings people together and creates memories that go beyond what we taste. One of my favorite childhood memories that I can picture as if it was yesterday involves a cold, winter night and a pot of short ribs. I was just beginning to find my love for cooking. One night my grandparents were in town and I wanted to make something special. 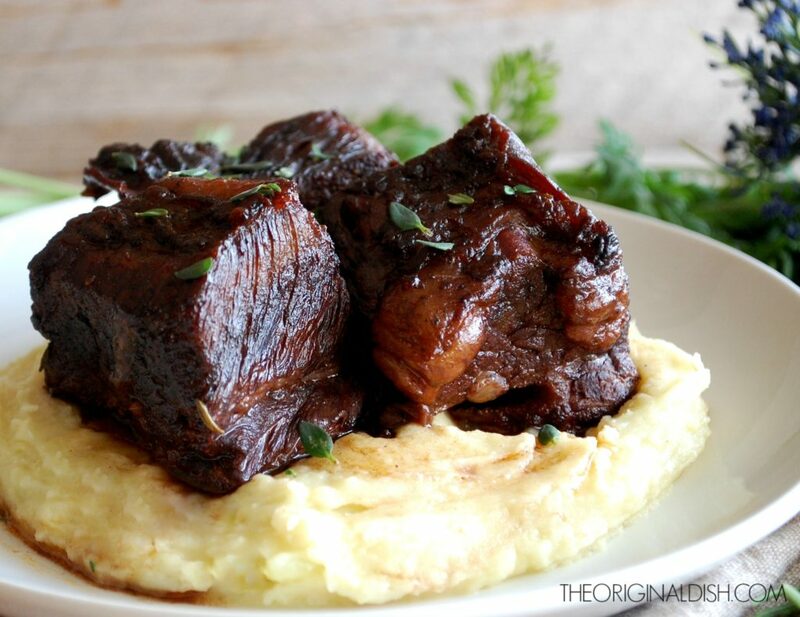 I didn’t know much at the time, but I knew I wanted to braise short ribs. Snow was falling, we put on a fire and some wintery scented candles, and began to cook. While the short ribs were in the oven, my whole family hiked down to a pond that had completely frozen over. We laced up our skates and enjoyed the winter night out on the ice. Freezing and hungry, we made it back to the house to find the most amazing smell coming from the kitchen. I’ll always remember the moment I pulled the big pot out of the oven and lifted the cover. The aroma was intoxicating. My family was so content as we sat together eating, letting the dish warm us from our chilly skating adventure. To this day, I make braised short ribs for one reason: to remember that feeling I got years ago. When you think of comfort food, the ‘comfort’ comes not only from the dish itself, but also from the memories you associate with it. 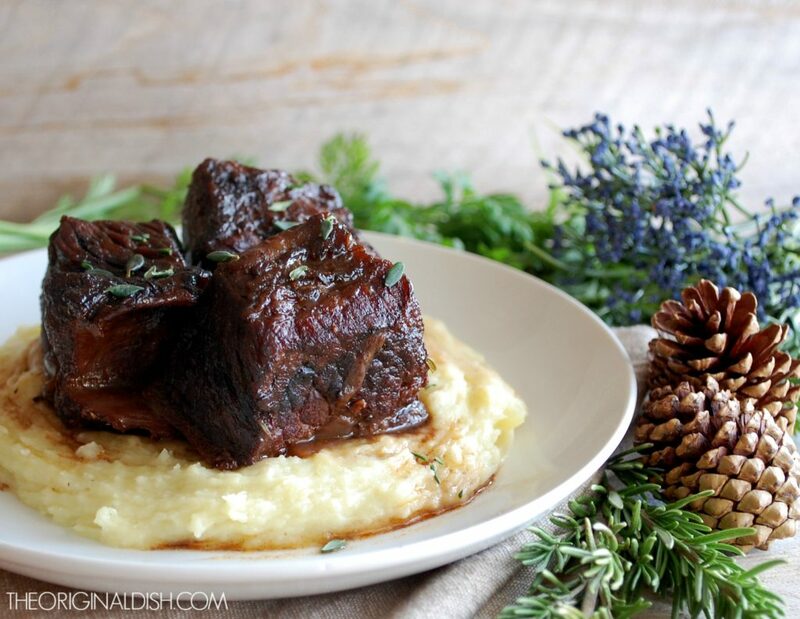 So as the cold is getting colder and the snow is getting heavier, I’m finding myself making short ribs again, but this time with a new and improved recipe…one that includes caramelized horseradish potato puree! I sear the meat so it has a golden crust. After softening the vegetables right in the meat drippings, I stir in a little flour to thicken the sauce. Tomato paste adds a deep, rich flavor that carries throughout the entire dish. I stir in lots of red wine, some chicken stock and fresh herbs. The whole pot is transferred to the oven to finish cooking. The meat completely tenderizes and soaks in all of the wonderful, earthy flavors of the sauce. For the potatoes, I start by caramelizing paper-thin slices of horseradish and garlic. 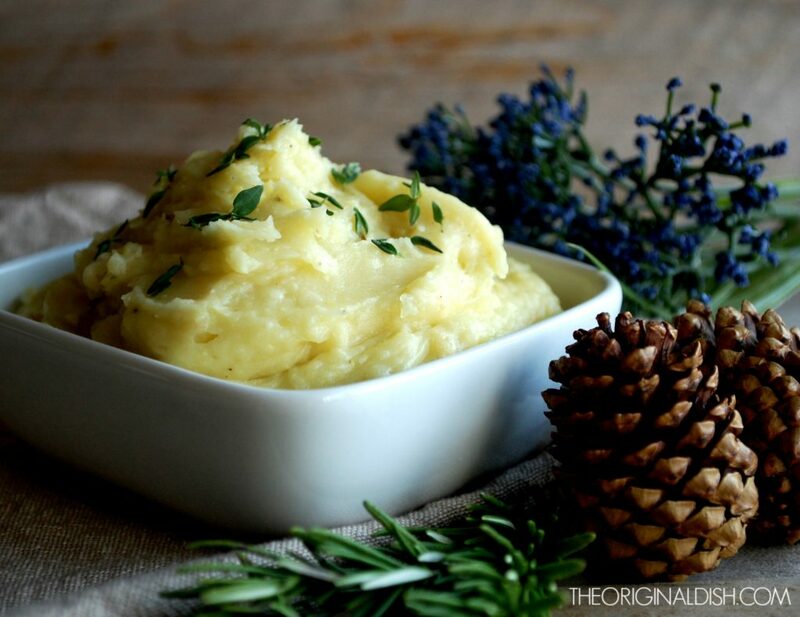 These flavors get pureed with the potatoes to create a tangy, silky smooth side for the meat. The melt-in-your mouth texture of the entire dish is hard to resist. Enjoy! Preheat the oven to 350°F. Season short ribs with salt and pepper on all sides. Heat the olive oil in a large pot over medium-high heat. When the oil is hot, work in batches to sear the short ribs on all four sides (you want to hear a sizzle so the meat forms a crust). Remove the ribs to a plate and repeat until all of them are seared. To the same pot, add the onions, carrots and celery. Cook until soft and slightly brown. Add the garlic and anise seed. Cook for another 2 minutes. Stir in the flour and tomato paste until well combined. Let cook for a couple of minutes. Stir in the wine and balsamic vinegar. Add the short ribs back to the pot. Bring the liquid to a boil. Reduce to a simmer and cook for 20 minutes. Add the chicken stock, rosemary, thyme, parsley, bay leaves and lemon zest. Bring to a boil. Cover the pot and transfer it to the oven for 2 ½ hours. You can either remove the short ribs and strain the sauce, or just dig right into the pot and eat the vegetables as well. In a large pot, cover the potatoes with cold water. Bring to a boil over high heat and then reduce to a simmer. 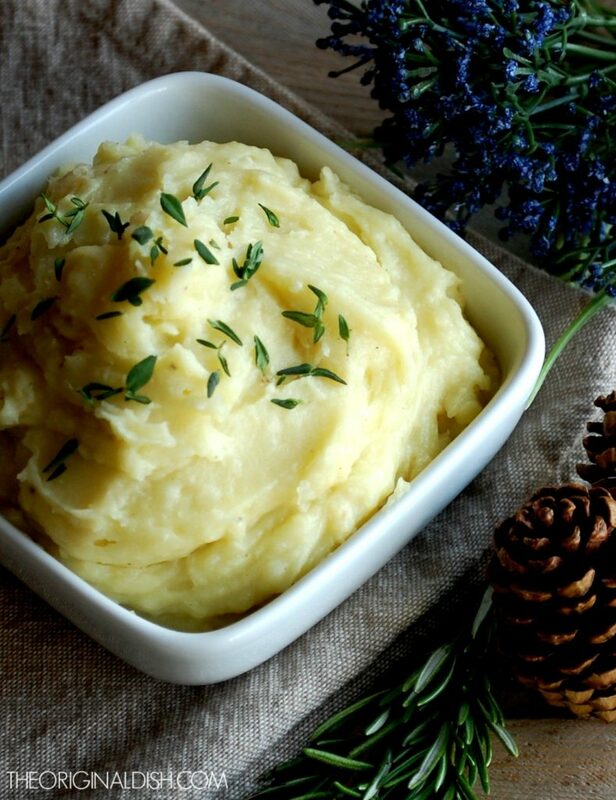 Cook potatoes until tender, about 20 minutes. Meanwhile, bring water in a small saucepan to a boil. Add the horseradish and garlic. Boil for 2 minutes. Use a slotted spoon to remove the horseradish and garlic to a paper towel-lined plate. In a small sauté pan, heat the olive oil and butter over medium heat. Add the horseradish and garlic to the pan. Cook until slightly brown and soft. When the potatoes are tender, drain them. Pulse the potatoes in a food processor. Add the caramelized horseradish and garlic with all of the olive oil and butter from the pan. Add the heavy cream. Process until smooth. Season with salt and pepper to taste. 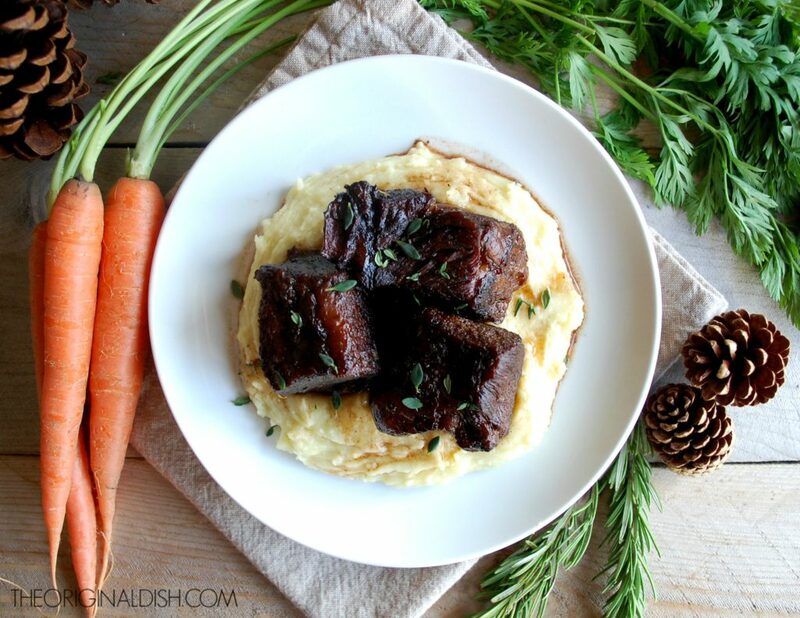 Serve a mound of caramelized horseradish potato puree on a plate with the short ribs on top. 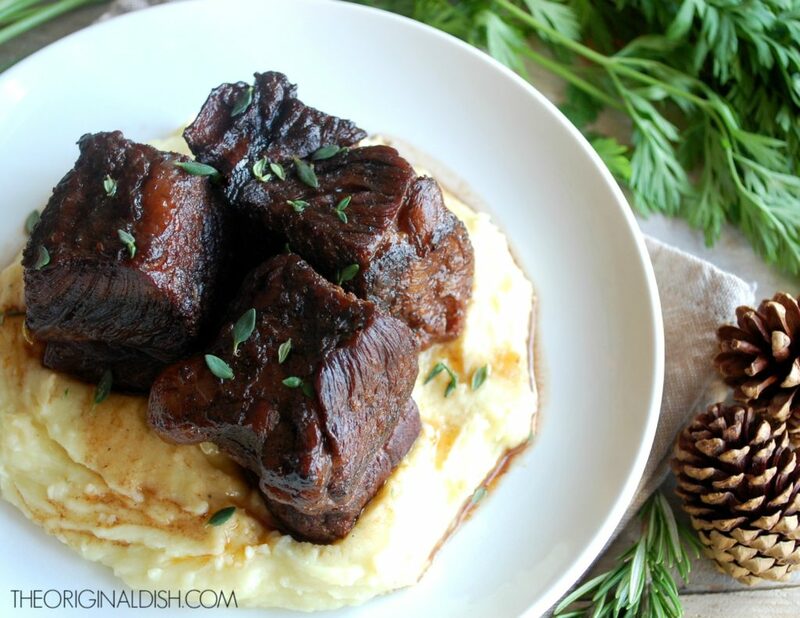 Spoon the sauce from the short ribs over the entire dish. Garnish with fresh thyme leaves. I buy fresh horseradish and use a vegetable peeler to peel the rough, outer layer. Using a very sharp knife, I slice the horseradish (and garlic, too) paper thin, or as thin as possible. You could also use a mandolin, but I find it easiest to just slice them myself. Thank you for sharing your memory with us! ? I will try this recipe! I made your short ribs for a dinner party and they were sublime. I’m cooking them again for Christmas dinner. Thanks for this recipe! Tina, thank you so much for the great feedback. I’m so glad you enjoyed them. This recipe is one of my favorites. I hope you have a wonderful holiday! Going to try this recipe! This sounds awesome! 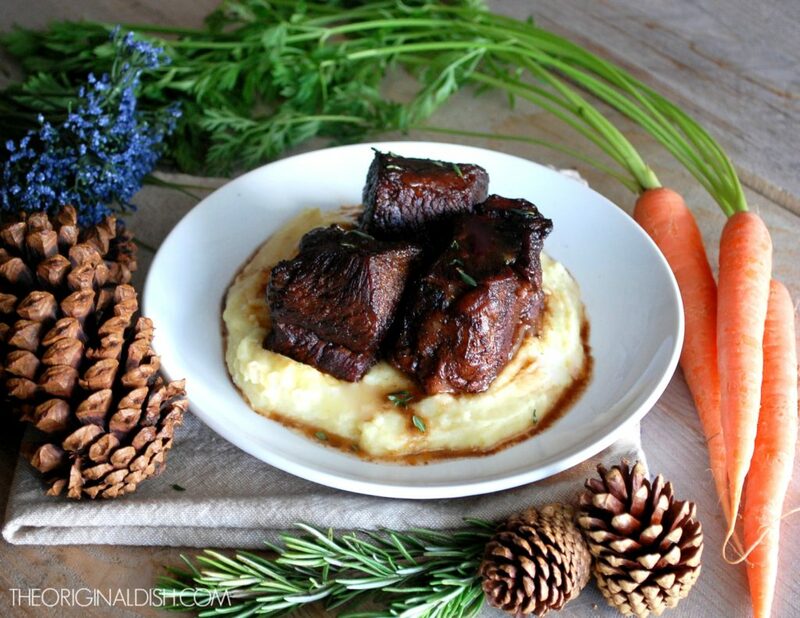 I love short ribs with veggies! The potatoes sound awesome als9! Oh I hope you absolutely love it!! Let me know how it goes. 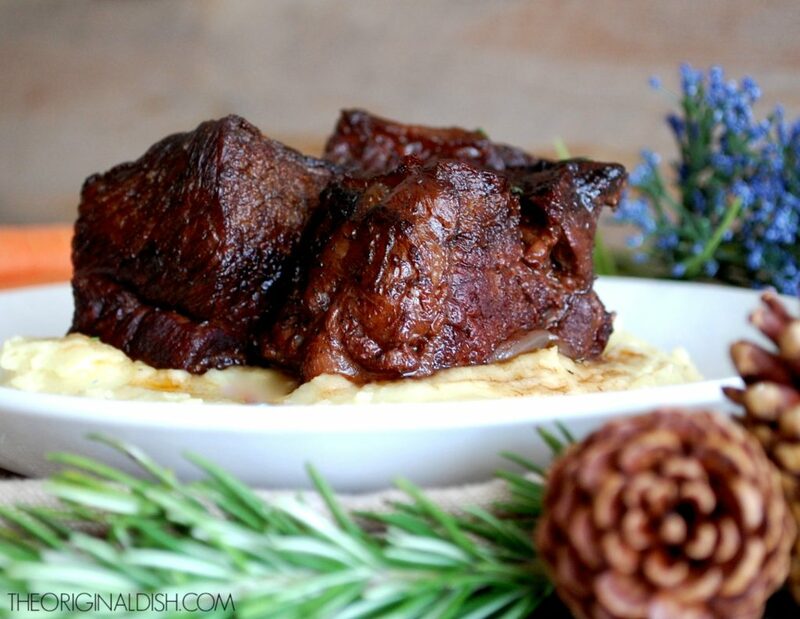 Short ribs are my favorite, too! Made this for a second time tonight! So much flavor and so tender from the braising! Perfect for tonight’s dinner party!